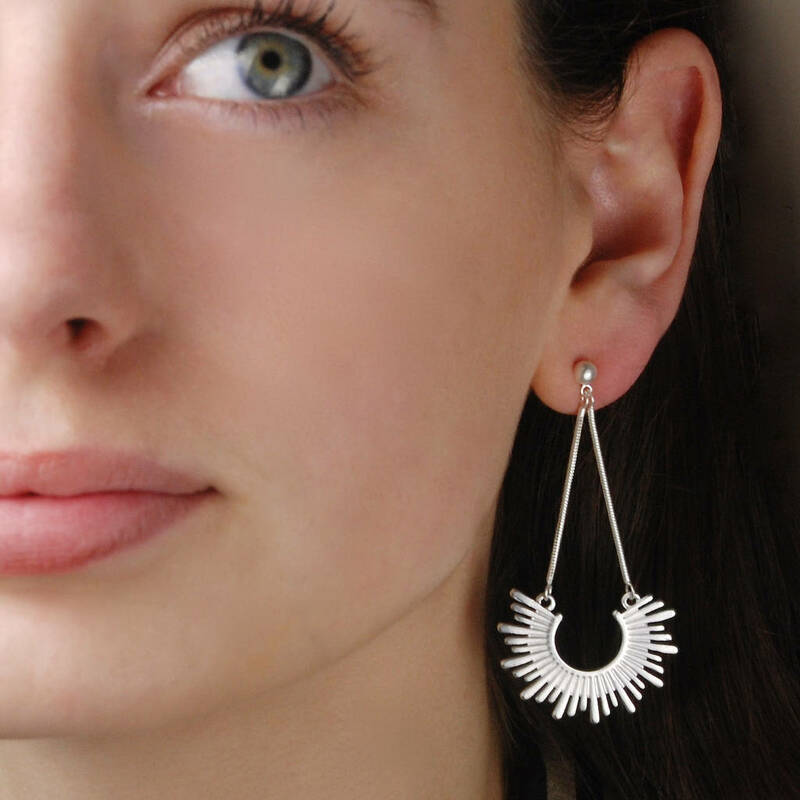 Exquisite Silver or Gold Sunburst Drop Earrings from our new range of exquisitite sunburst jewellery. 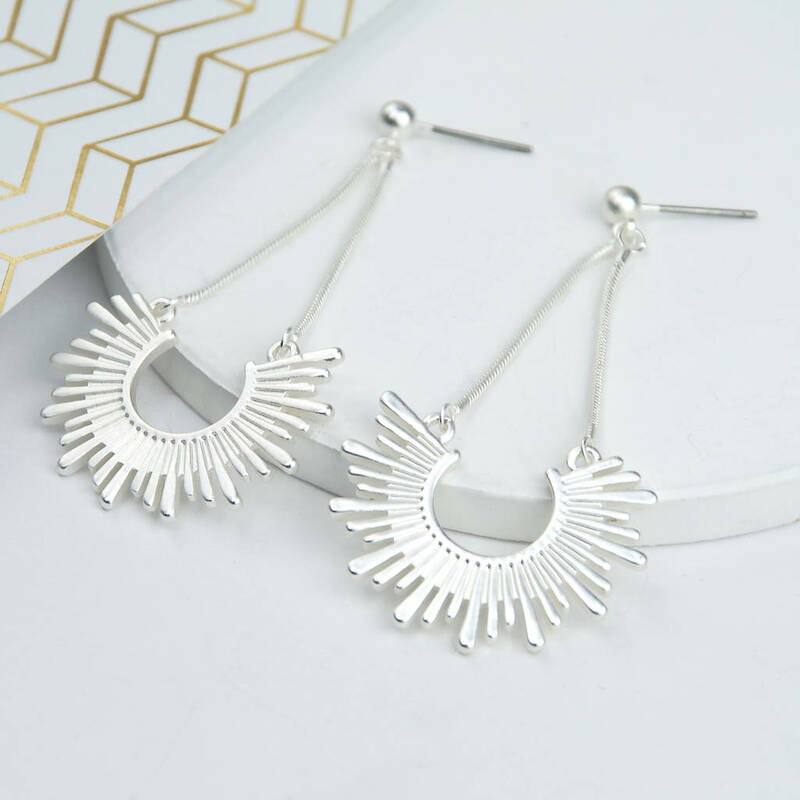 These beautiful earrings are finished in a lovely soft silver or gold and feature a rising sun gently suspended from the ear lobe. 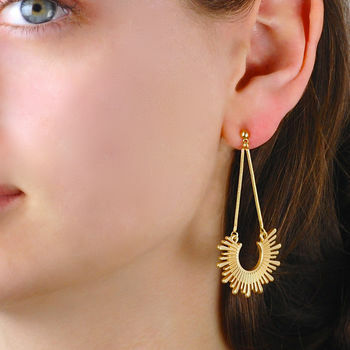 Easily fastened at the back of the ear lobe by a traditional post and butterfly fastening, these sunburst earrings are light and very easy to wear. 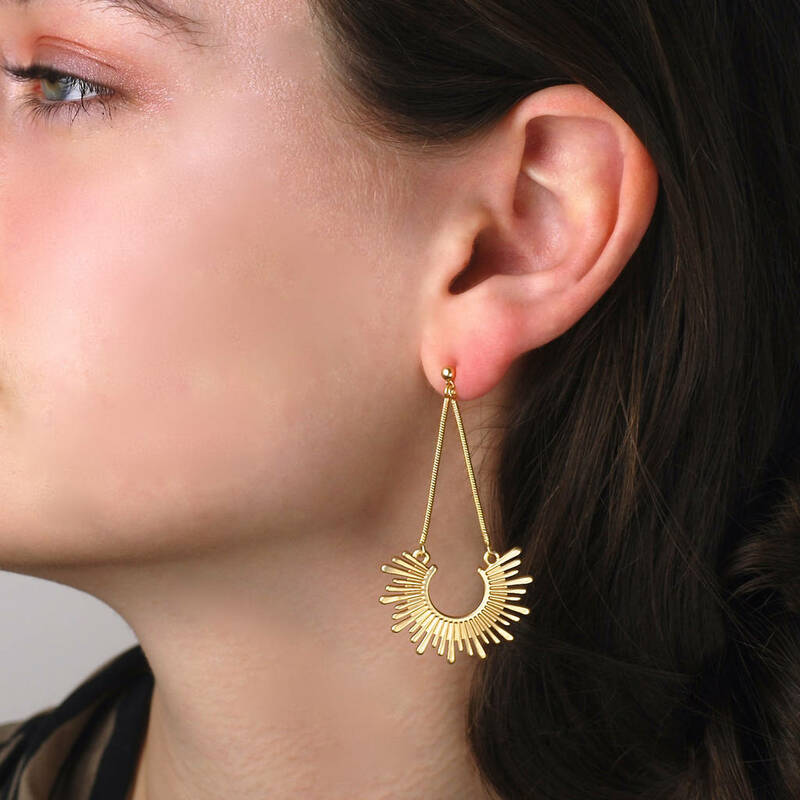 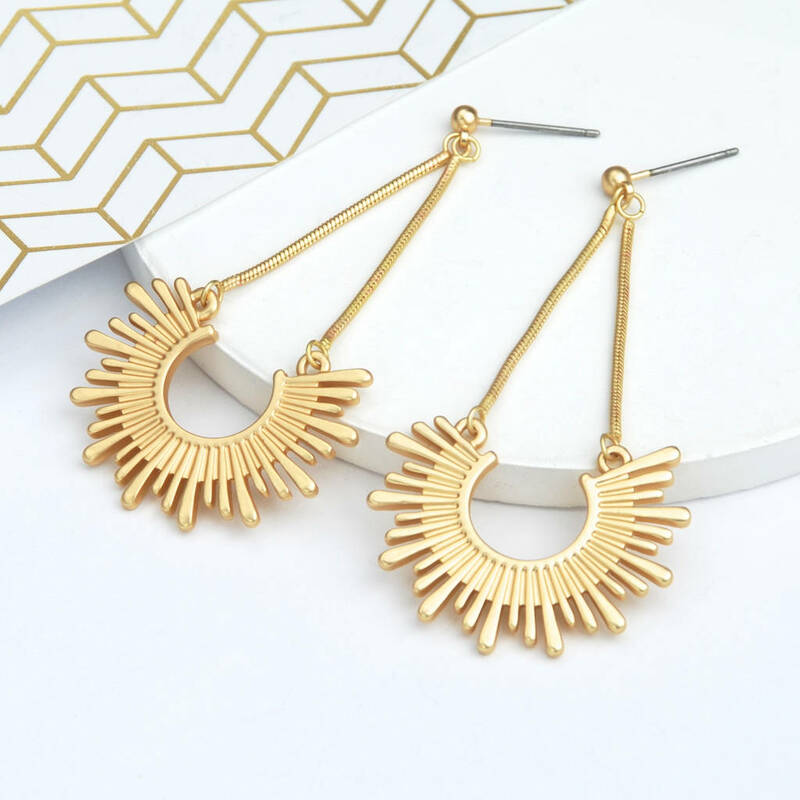 Each sunburst drop earring is strung on two pretty textured chains attached to an earring stud for a highly impactful look that is right on trend and supremely tasteful. 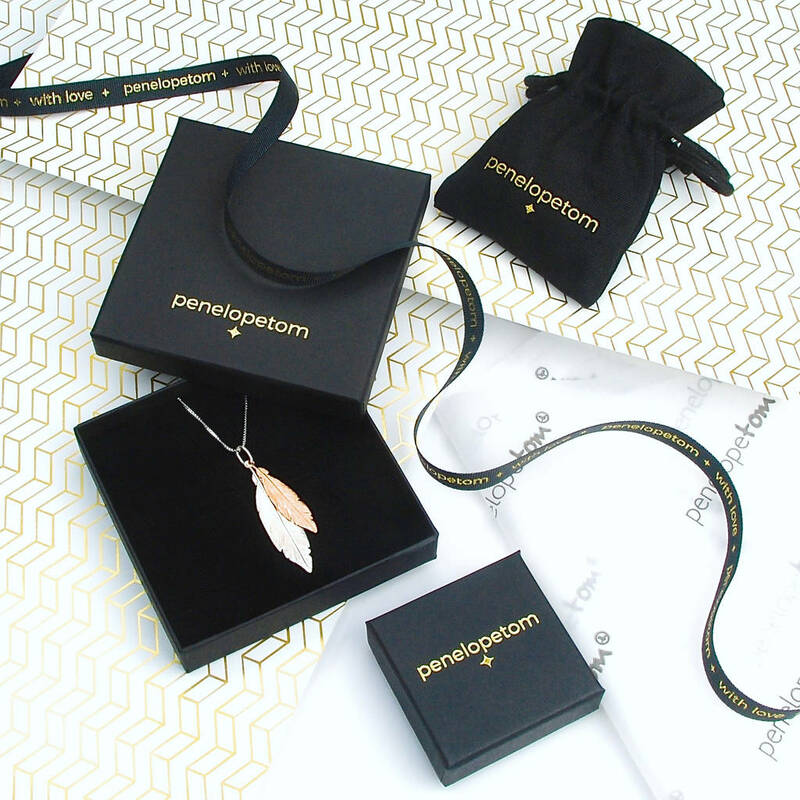 Beautifully packaged in signature gift box. 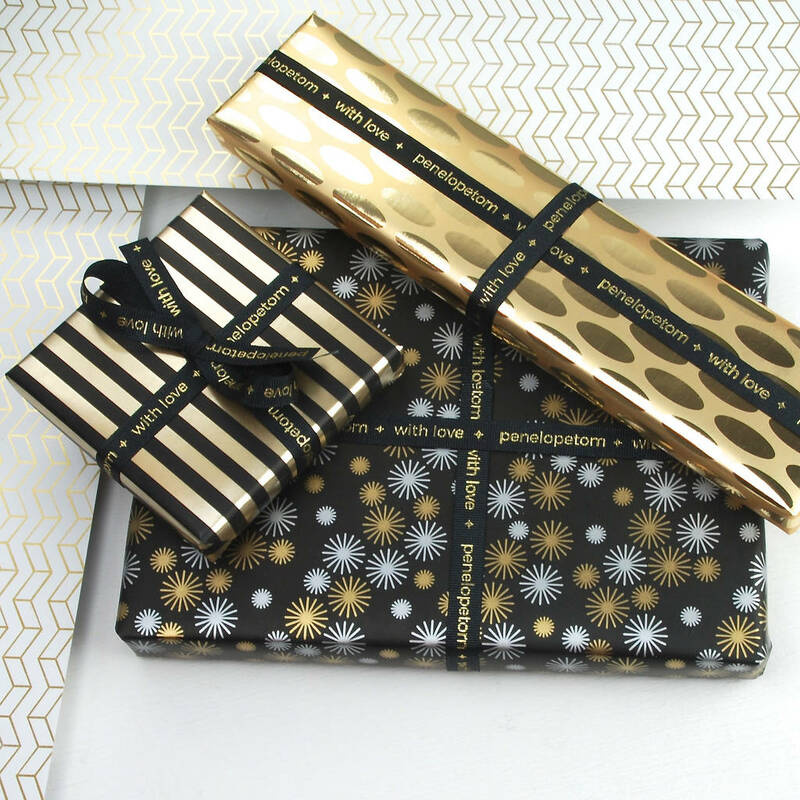 Luxury gift wrapping available.